Consider buying a first aid kit for humans and adding any missing materials! Since creating the first pet fence in 1973, Invisible Fence® Brand has remained committed to saving the lives of pets. Their innovations not only help keep pets happy and safe in their yards, but also safe from other hazards like house fires. Although the U.S. Fire Administration doesn’t keep an official statistic, industry sources estimate 40,000 to 150,000 pets die each year in fires. Most succumb to smoke inhalation. In most states, emergency responders lack the equipment to resuscitate and save pets. Take care of your furry family member. 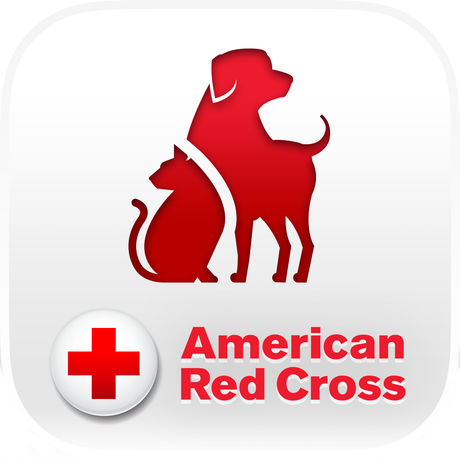 The American Red Cross Pet First Aid app puts veterinary advice for everyday emergencies in the palm of your hand. Get the app and be prepared to act when called upon. With videos, interactive quizzes and simple step-by-step advice it’s never been easier to review the skills that you learned while taking Pet First Aid & CPR. 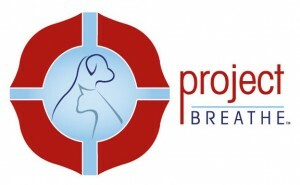 Since its inception, the Wag’N O2 Fur Life® Program strives to be the most all-encompassing pet oxygen mask initiative available to first responders and their generous sponsors. This program is run at cost to ensure its affordability allowing the initiative to place 1 pet oxygen mask kit in every Fire and EMS Department across North America. Wag’N O2 Fur Life works on making this the most efficient and seamless process while providing the best equipment, training and support to help save the animals. So far, the Wag’N O2 Fur Life Initiative has provided over 6,700 pet oxygen mask kits to over 3,000 departments in North America.